by André L. Simon, Harcourt, Brace and Co., first 1952 American edition of the author's writings. Remarkable for its time and still a necessary classic. Very hard to find in the U.S. Chapters originally written as chapbooks for his International Food & Wine Society magazine from 1939-1946. Hardback, no DJ, 826 pages. Encyclopedic and staggering! 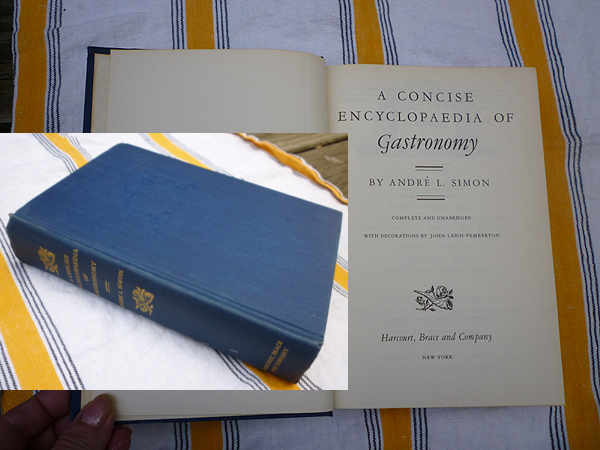 In the '50s, Simon was unquestionably one of the knowledgeable writers on wine in the English-speaking world at that time, and just as well-versed in food. In this volume, he just goes all-out, discoursing about everything food and wine. The book was a huge success from the beginning, the original installments selling 100,000 copies. 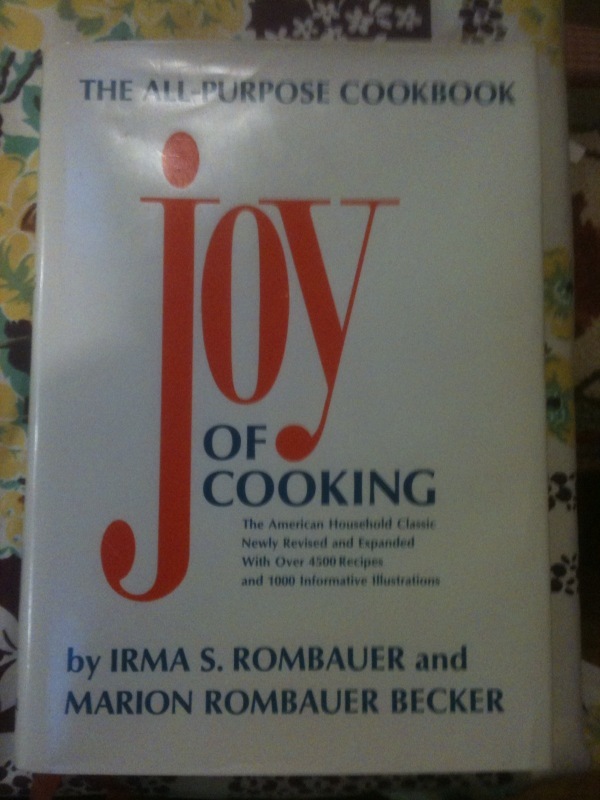 Think of it (as others have) as a more, well, concise alternative to Escoffier's works or the Larousse Gastronomique. Includes a section on wine that is a treatise in itself. Condition: Very Good+.